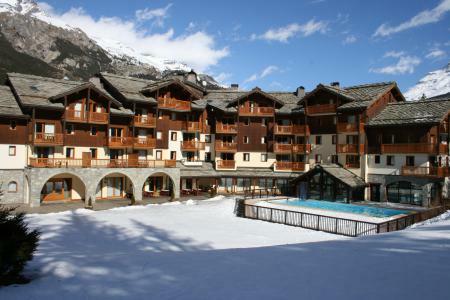 The Residence Saint Sébastien is in Lanslevillard in the Val Cenis ski area. 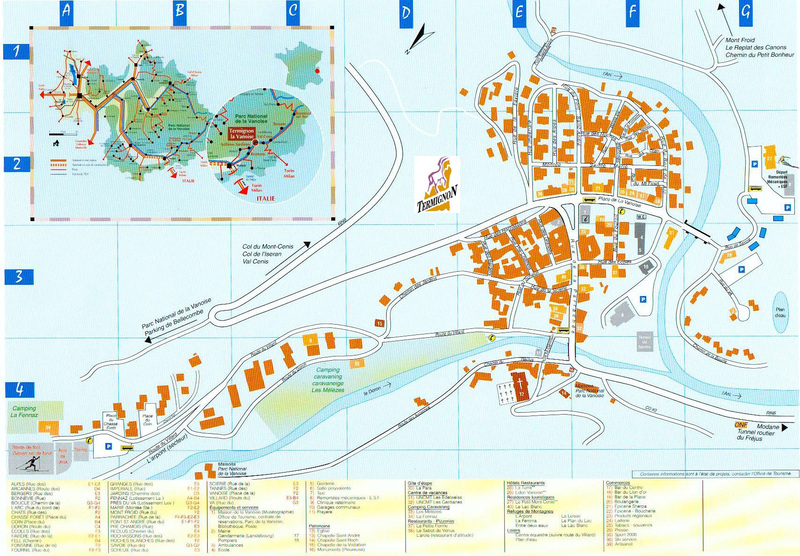 The residence is in the village centre next to the campsite, tourist office and shops. 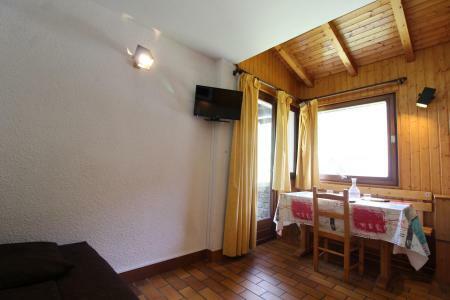 It is an ideal location for holidays in a typical mountain village with fantastic views of the Maurrienne mountains. 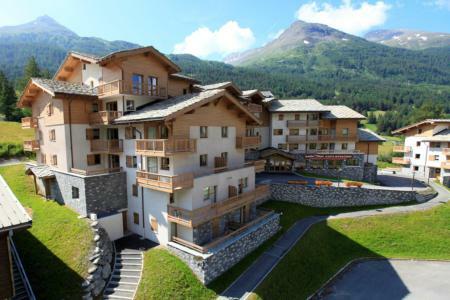 Situated 200m from the ski slopes, 100m from the Val Cenis le Haut cable car, close to the shops and away from the main traffic, the residence in Les Balcons de Val Cenis le Haut, Val Cenis, Alps, France was traditionally built with the most noble materials. 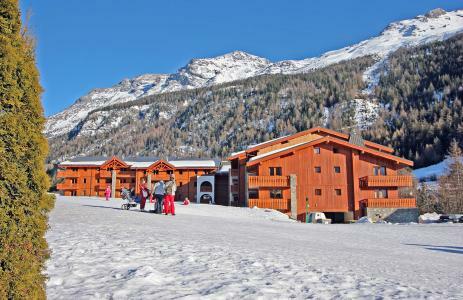 This chalet offers tranquility, exceptional sunshine and a breathtaking view of the surrounding mountains. Access to the residence is possible with skis on. Inside each accommodation the decor is outstanding with natural pine wall panels, solid wood doors, ceramic tiles, rustic plaster on bedroom walls, mountain style furniture. The Village de Balcons de Val Cenis, Val Cenis, Alps, France offers a wide range of meal choices. 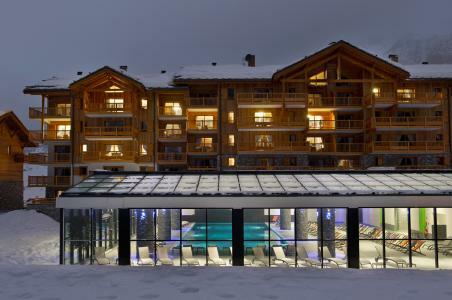 In winter, free access to the leisure park of Glières is available and includes an indoor swimming pool comprising of a spa pool, a recreational section, a jacuzzi and fitness equipment. 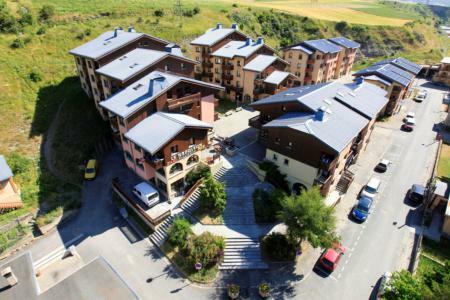 The residence Sainte Anne is located in the village center of Lanslevillard, 200 m from the shops, restaurants and resort center. 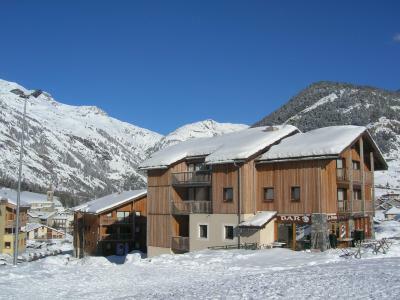 The ski lifts are located 300 m from the residence. You will take advantage of the quiet and typical landscapes.